See how IBM is creating an end-to-end approach to the Internet of Things. See how this customer gained benefits from integrating Aras Innovator and Jazz Team Server applications. 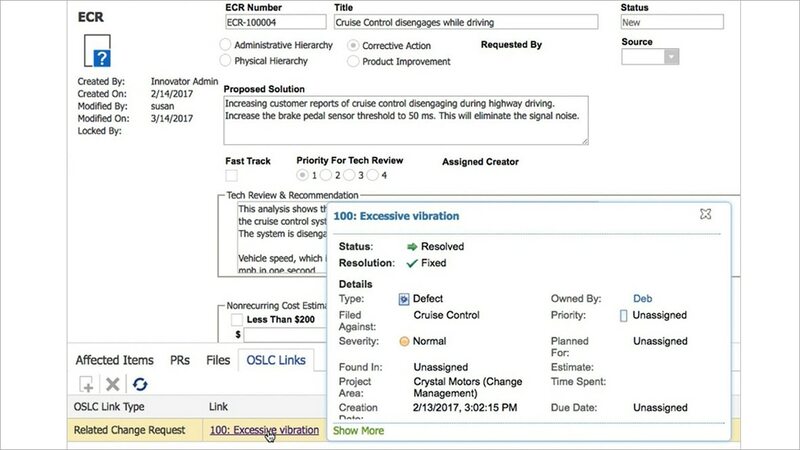 Learn about the features and benefits of the IBM Aras Innovator product lifecycle management platform.